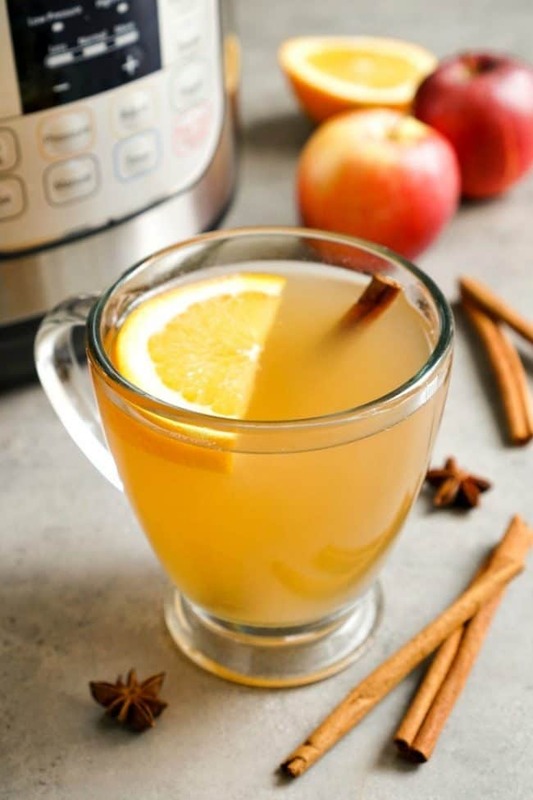 Make Christmas easier by choosing some recipes to make in your Instant Pot! 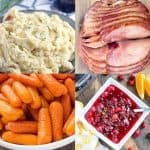 These Christmas Instant Pot Recipes are the best of the best and help simplify the holiday, so you can enjoy your friends and family more! Christmas Day is the best day of the year, but it can be chaotic between opening presents, visiting family, Christmas dinner, etc. The Instant Pot will save Christmas Day for you! You’ll be able to cut down on cooking time allowing you to leave the kitchen and spend more time with your family! 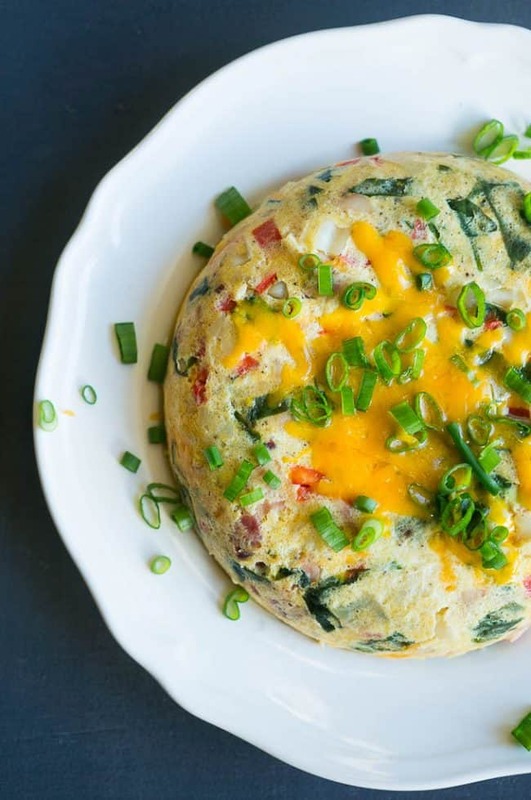 Imagine waking up Christmas morning watching your kiddos open a few presents, then quickly throwing some ingredients into the Instant Pot and having breakfast done in no time at all! Or how about helping the kids put together their new toys, pausing for a moment to put the ingredients in for the side dish your taking to family dinner and then getting right back to your kiddos! Doesn’t that sound amazing?! 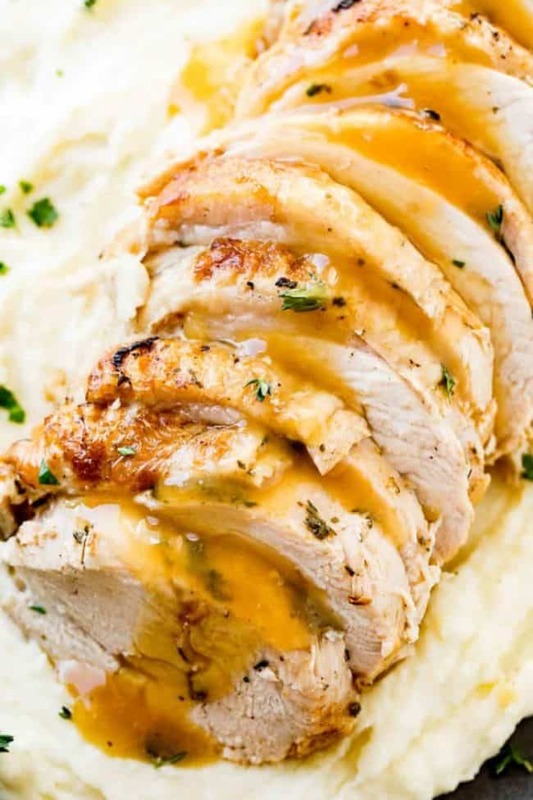 This round up of delicious Instant Pot Recipes will take you through your entire Christmas Day! 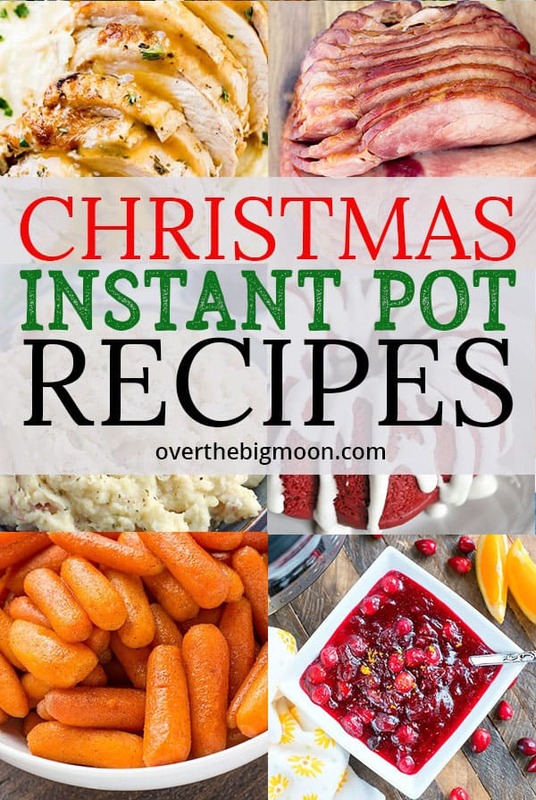 I believe these 50+ Christmas Day Instant Pot Recipes will make your day merrier and bright! I love the idea of simplifying Christmas morning by having the Instant Pot make your breakfast while you’re opening presents! I’ve also got these other fun Instant Pot roundups that are worth checking out! 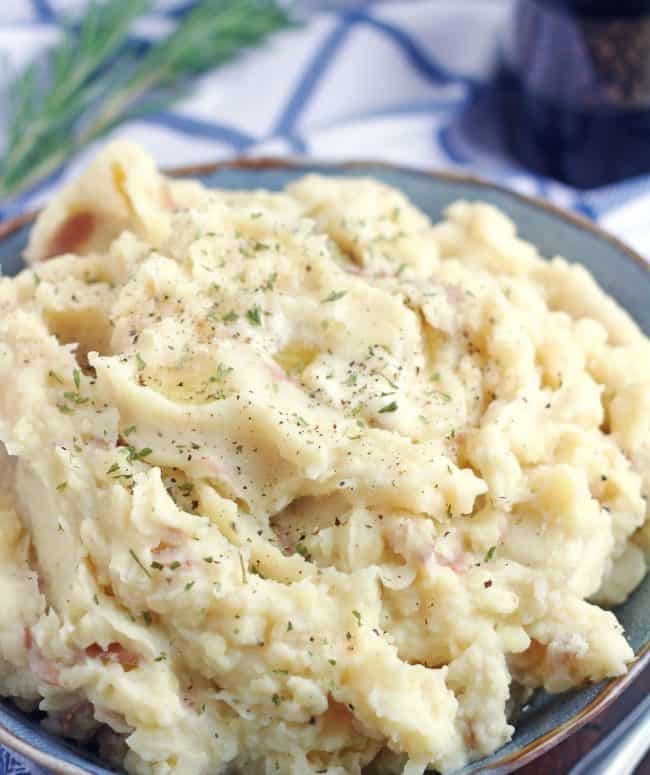 Especially the Thanksgiving one – it has tons of fun ideas for side dishes! 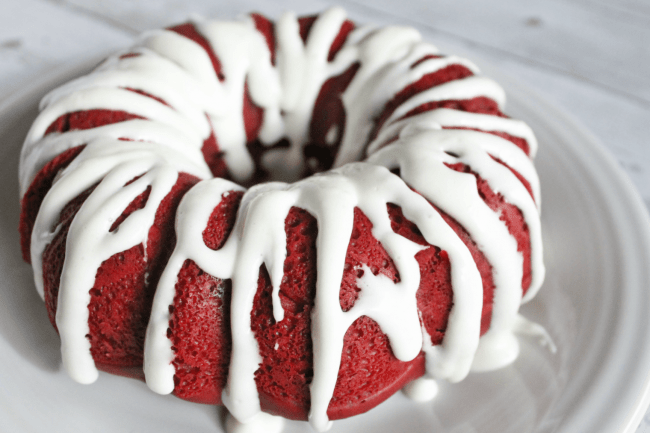 I also have some fun slow cooker roundups! If you love these recipes – make sure and pin the image below! Wow! 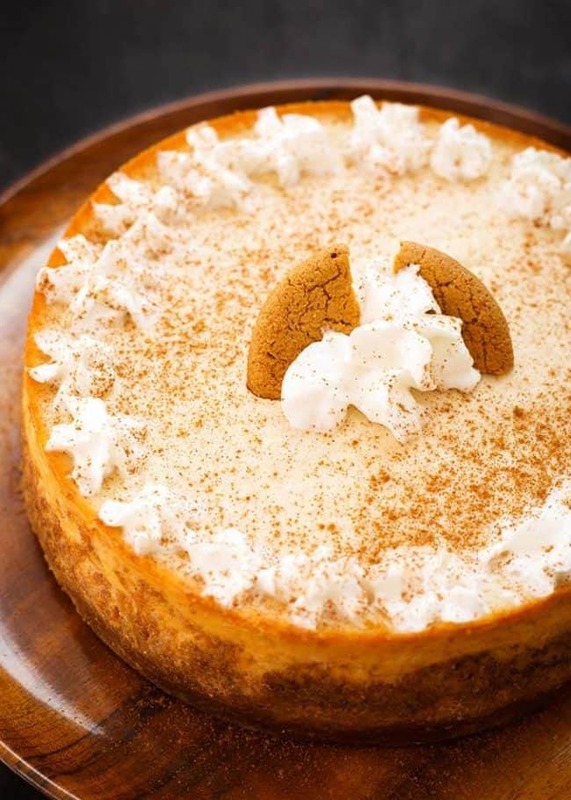 Looking delicious of these pot recipe. Will be the great meal of Christmas day. Definitely will try them. Thanks for sharing! 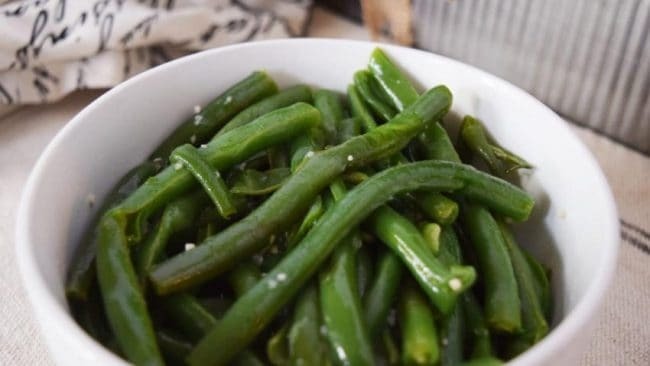 Thank you for including our Instant Pot Garlic Green Beans in this beautiful and delicious collection of amazing recipes! Wishing you and your family a blessed holiday season!